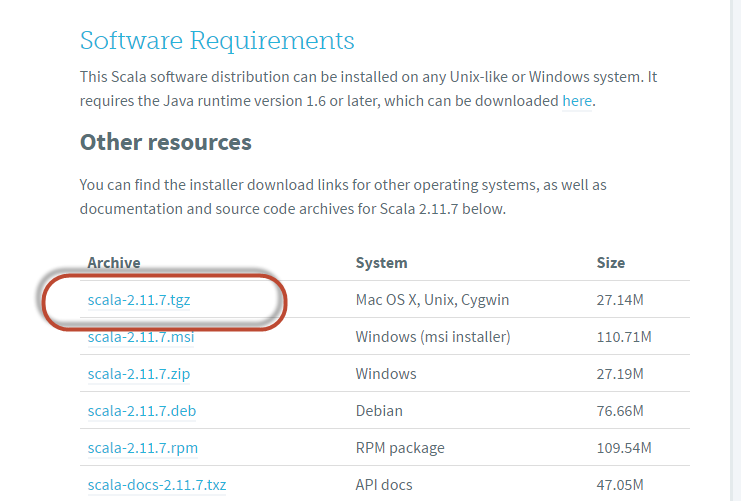 Just a quick guide to install Java 1., Scala 2.11.7 and sbt 0.13.9 on Ubuntu 14.04. 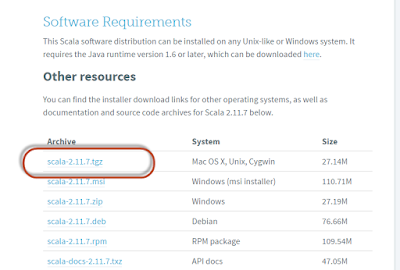 I want to use Oracle Java 1.8. 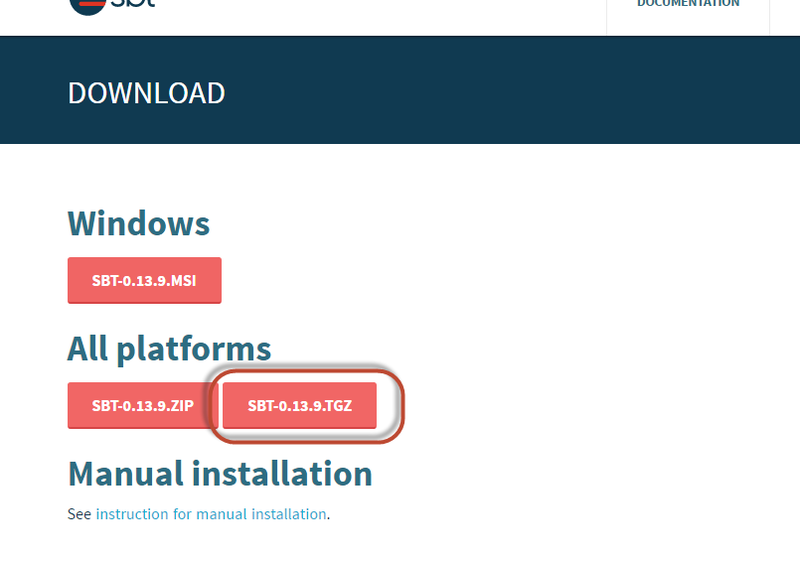 To install this on Ubuntu 14.04 takes a few extra steps, like setting it up to auto accept the license. At any rate here is the procedure. It starts to download the jar files it needs.